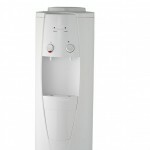 We stock a wide range of fridge water filters to suit the current range of Daewoo Fridges. 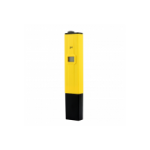 These water filters suit the following Daewoo Fridge model numbers: FRNU20DAI, FRNU20DAW, FRNU20DEV, FRNU20DFBI, FRNU20DFVI, FRNU20DFWI, FRNU20FAI, FRNU20FCC, FRNU20FCC, FRNU20FEV, FRNU20FFVI, FRNU20GAI, FRNU20GFBI, FRNU20GFWI, FRNY22D2V, FRNY22D2W, FRS2011EAL, FRS2011IAL, FRS2030IBE, FRS2031EAL, FRS2031IAL, FRS2031WAL, FRS2032IBE, FRS2041WAL, FRS2411IAL, FRS2431IAL, FRSNU20DCC, FRST20DAA, FRST20DAM, FRST20DAML, FRST20DAN, FRST20DAS, FRST20FAM, FRST20FAN, FRST20FAS, FRST22DAM, FRST22FAS, FRST24FAN, FRSU20DA, FRSU20DAI, FRSU20DAV, FRSU20DCB, FRSU20DCC, FRSU20DCI, FRSU20FAI, FRSU20FAV, FRSU20GAI, FRSU21DAI, FRSU21DAV, FRSU21DCB, FRSU21DFV, FRSU21FAI, FRSU21FAVF, RSU21FFV, FRNY22D2V, FRNY22D2W, FRNY22F2VI. 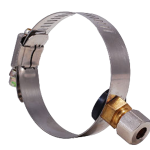 We have a range of replacement filters to suit the following Daewoo part numbers: DW2042F-09, DW2042FR-09, DW2042F09, DW2042FR09, DW2042FB, SR620X, Titan4, Titan 4, 3019986700, DD7098, DD-7098 and much more. 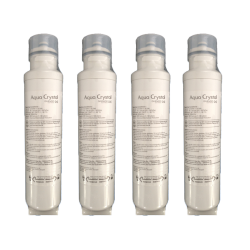 Daewoo AquaCrystal Genuine DW2042FR-09 3019986700 Replacement Fridge Filter Aqua Crystal DW2042FR-09 is orginal water filter for Daewoo refrigerator. 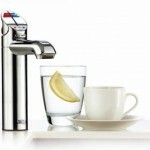 Removes odors from the water, chlorine taste and other contaminants, making the water from your fridge clean and pure. 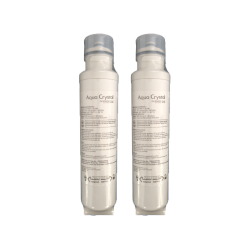 The product has be..
2 x Daewoo Aqua Crystal Genuine DW2042FR-09 3019986700 Fridge Filter Aqua Crystal DW2042FR-09 is orginal water filter for Daewoo refrigerator. 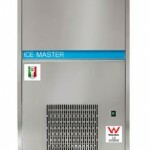 Removes odors from the water, chlorine taste and other contaminants, making the water from your fridge spotlessly clean. 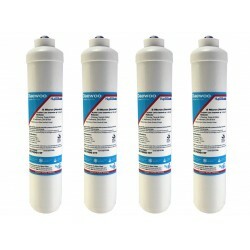 The manufacturer of filter i..
4 x Daewoo Aqua Crystal Genuine DW2042FR-09 3019986700 Fridge Filter Aqua Crystal DW2042FR-09 is orginal water filter for Daewoo refrigerator. 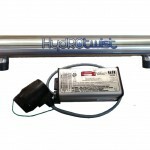 Removes odors from the water, chlorine taste and other contaminants, making the water from your fridge spotlessly clean. 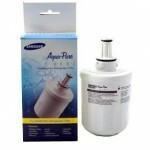 The manufacturer of filter i..
HydROtwist Compatible Aqua Crystal DW2042FR-09 water filter for Daewoo refrigerator's. 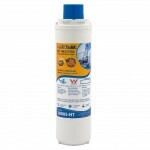 Removes odours, chlorine, taste and other contaminants from your water. 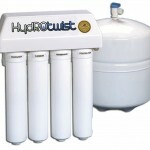 HydROtwist produce premium Daewoo compatible fridge filters to suit the Korean MicroFilter range of water fitlers. 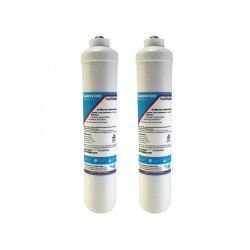 The product h..
2 x Daewoo Aqua Crystal Compatible DW2042FR-09 3019986700 Fridge Filter HydROtwist Compatible Aqua Crystal DW2042FR-09 water filter for Daewoo refrigerator's. 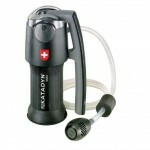 Removes odours, chlorine, taste and other contaminants from your water. 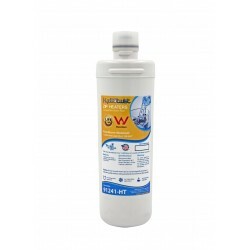 HydROtwist produce premium Daewoo compatible fridge fil..
4 x Daewoo Aqua Crystal Compatible DW2042FR-09 3019986700 Fridge Filter HydROtwist Compatible Aqua Crystal DW2042FR-09 water filter for Daewoo refrigerator's. 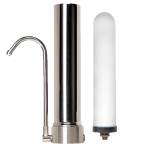 Removes odours, chlorine, taste and other contaminants from your water. 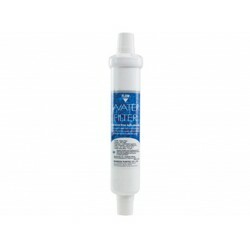 HydROtwist produce premium Daewoo compatible fridge filt..
HydROtwist DD-7098 Compatible Daewoo GAC carbon fridge water filter with 1/4" straight quick connect fittings. 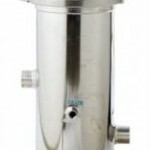 This filter is compatible with the following in line water filters: Daewoo External Fridge Filters, DD7098, DD-7098, Microfilter Inline Filters. 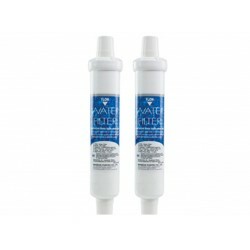 Reduction of sediment, chemicals..
2 x Daewoo Compatible DD7098 Fridge Filters HydROtwist DD-7098 Compatible Daewoo GAC carbon fridge water filter with 1/4" straight quick connect fittings. 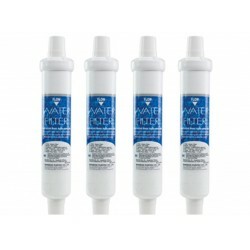 This filter is compatible with the following in line water filters: Daewoo External Fridge Filters, DD7098, DD-7098, Microfilter Inli..
4 x HydROtwist Daewoo Compatible DD7098 Fridge Water Filters. 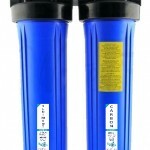 This filter is compatible with the following in line water filters: Daewoo External Fridge Filters, DD7098, DD-7098, Microfilter Inline Filters. 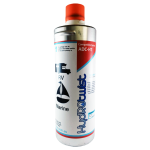 Reduction of sediment, chemicals, bad taste & odours. 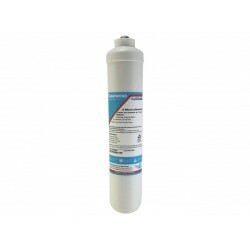 Has quick conect push-..
Daewoo Genuine Relacement Water Filter DD-7098 This filter is also compatible with the following inline water filters: Chungho Microfilter, BFFR, Miele & LG BFFR, Daewoo DD-7098, Amana RO183114, RO185022, WF270. 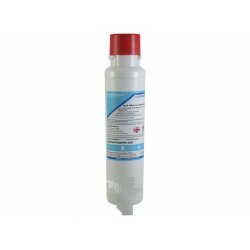 Reduction of sediment, chemicals, bad taste & odours. 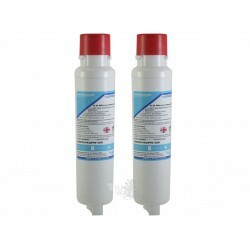 Has quick conect p..
2 x Daewoo Genuine Relacement Water Filter DD-7098 This filter is also compatible with the following inline water filters: Chungho Microfilter, BFFR, Miele & LG BFFR, Daewoo DD-7098, Amana RO183114, RO185022, WF270. 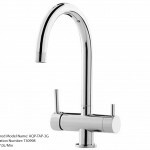 Reduction of sediment, chemicals, bad taste & odours. 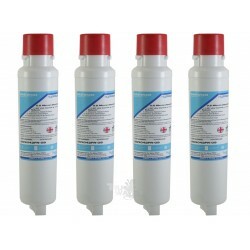 Has quick cone..
4 x Daewoo Genuine Relacement Water Filter DD-7098 This filter is also compatible with the following inline water filters: Chungho Microfilter, BFFR, Miele & LG BFFR, Daewoo DD-7098, Amana RO183114, RO185022, WF270. 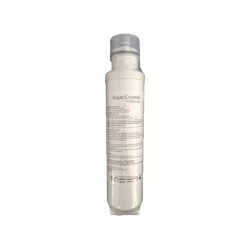 Reduction of sediment, chemicals, bad taste & odours. 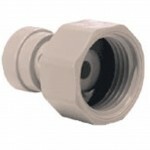 Has quick cone..